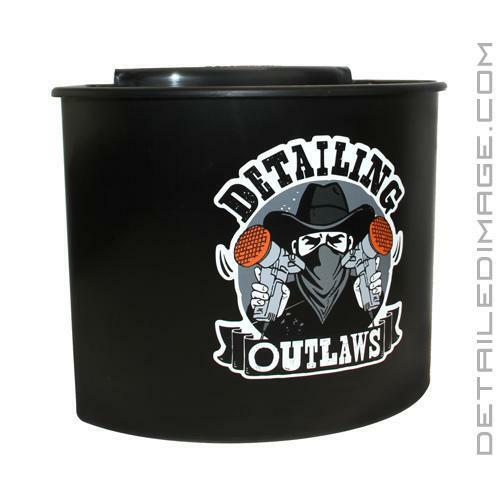 Clips on the outside of your wash bucket for easy organization! Holds various wash mitts, sponges, brushes, etc. The Detailing Outlaws Buckanizer allows you to organize and have easy access to all of your cleaning tools at a moments notice! When washing, the two bucket method is key to reducing the risk of wash-induced marring, however where do you put your wash mitt, brushes and other wash media during this process? You don't want to leave them on the ground, so they tend to float around in the bucket. This is certainly okay, but it can be a pain when you are trying to rinse off your mitt and you are bumping into other wash media in the process. With the Buckanizer, you can organize all of your tools inside or outside the bucket! 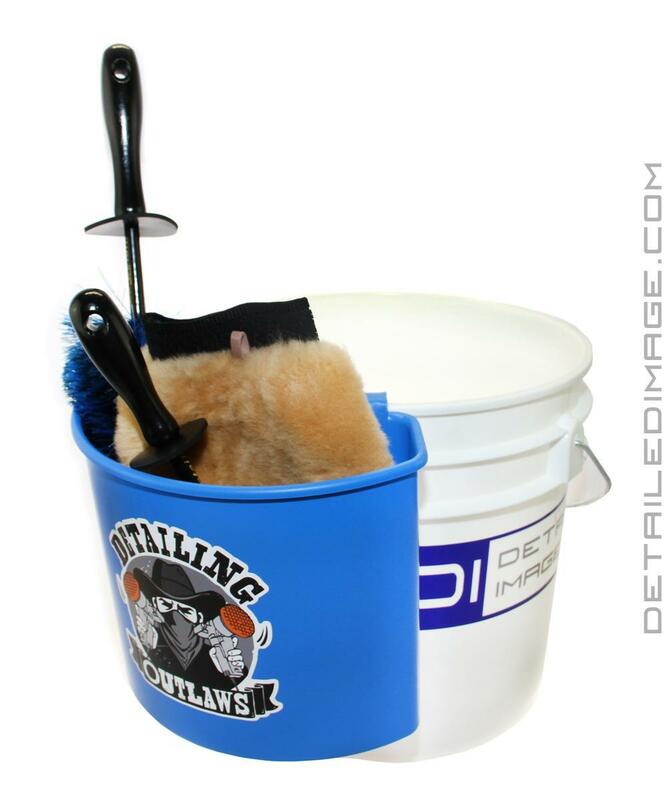 Clip the Buckanizer onto the outside of the bucket and place all of your desired wash media into the compartment. This allows you to easily reach all of your sponges, microfiber, wash mitts, brushes, etc. and quickly dunk them into your wash bucket before gliding them across the paint. When you are done with a specific item, place it back into the Buckanizer. 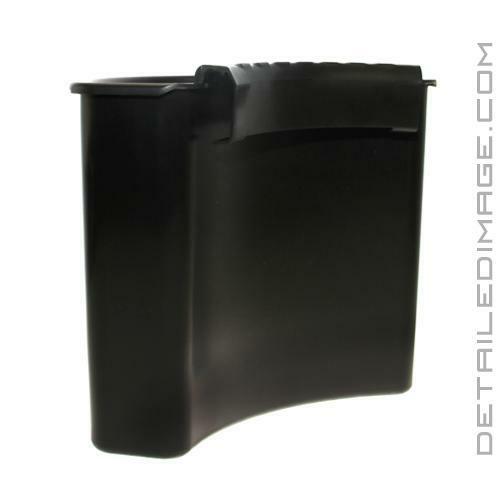 The drain holes on the bottom of the unit allow your tools to stay clean and the compartment free of any soiled water. Need more organizational space? You can fit up to 4x Buckanizers on a standard 5 gallon and 3.5 gallon bucket! When you are done washing, unclip the Buckanizer and place it into your bucket for easy storage. 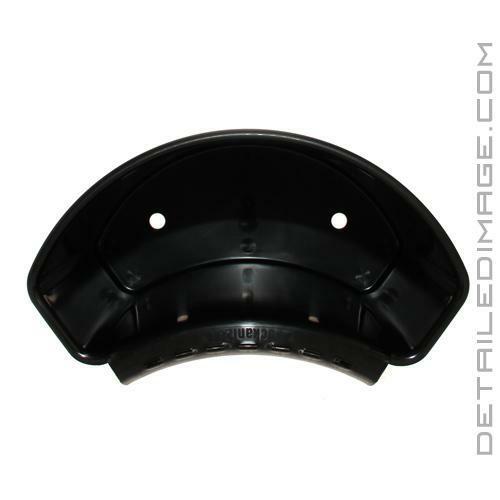 These come in three great colors (Black, Blue, Red) and made of sturdy plastic that will hold up over various uses. 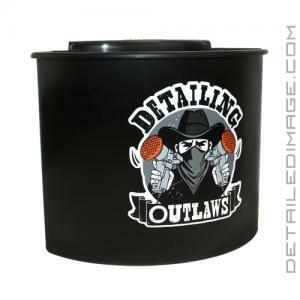 Grab a Detailing Outlaws Buckanizer today and keep all of your wash media organized! Simple little accessory you never new you were missing until you try it. Works great on wheel bucket & will probably add another to wash bucket. Love it, it helps keeps things organized and easily accessible for me. I love this buckanizer! It really great to use for a wheel bucket to keep all your brushes organized.